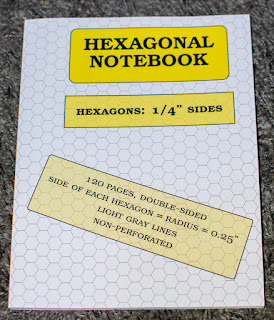 Andreas got me this hexagonal notebook for drawing chemical formulas. 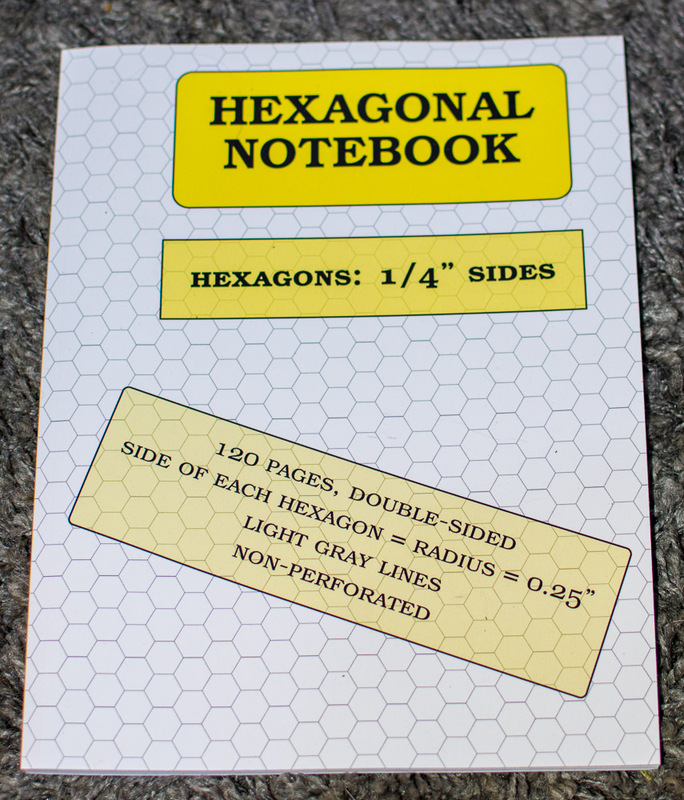 I still love chemistry, but this will probably end up as a quilt design notebook. Le sigh. For some reason, State Department housing is not set up with chemistry labs.